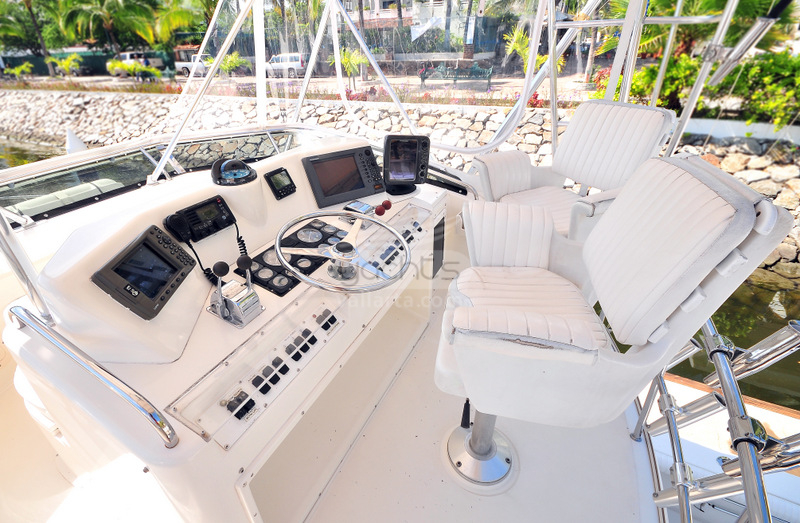 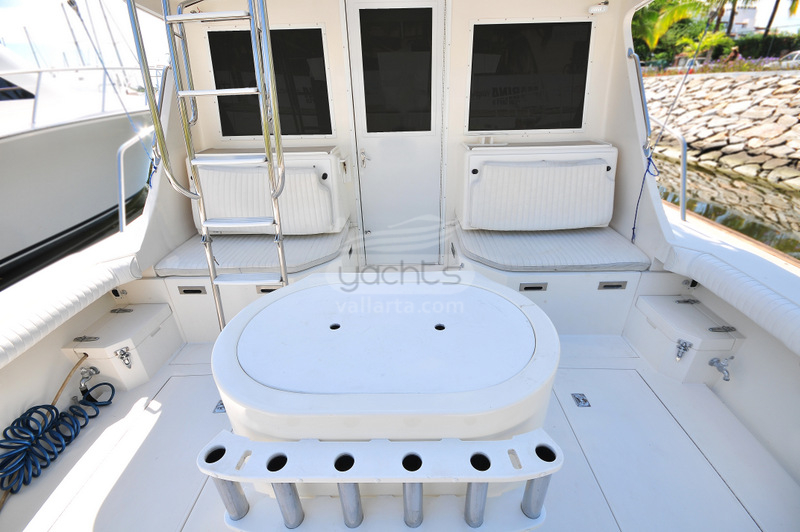 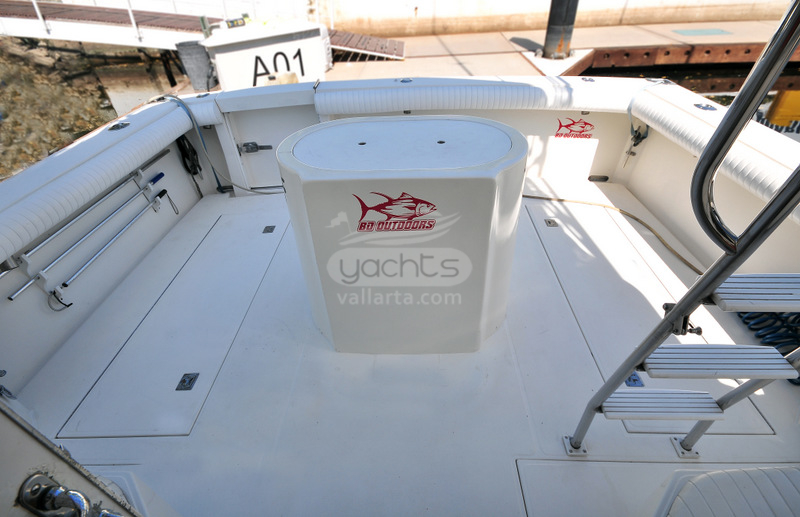 Holds 6 angles or up to 8 pax on Cruising trips. 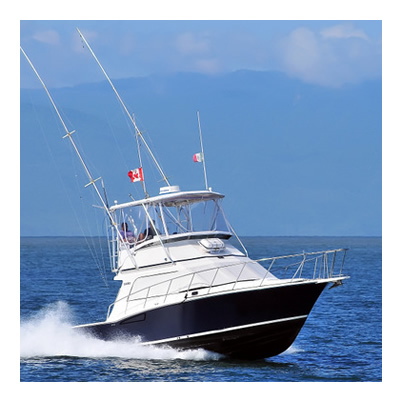 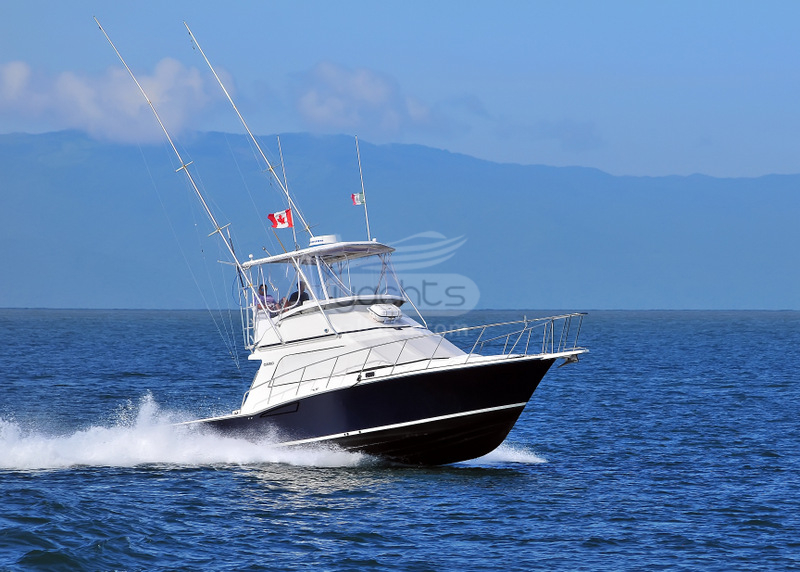 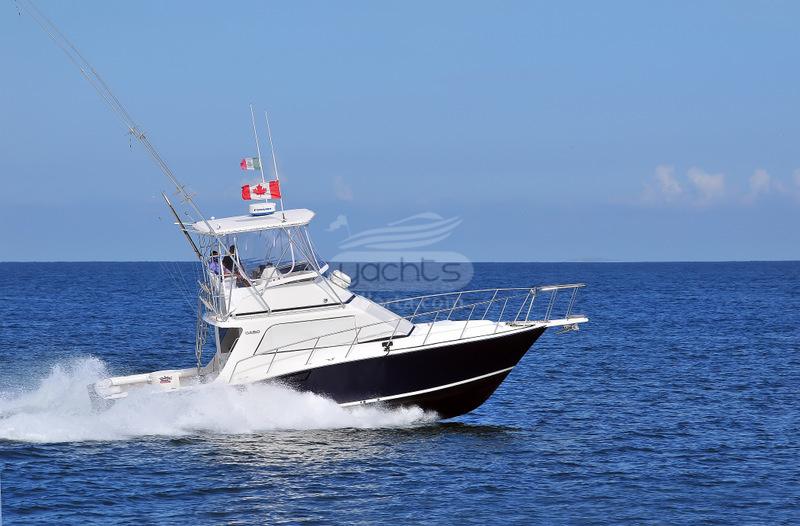 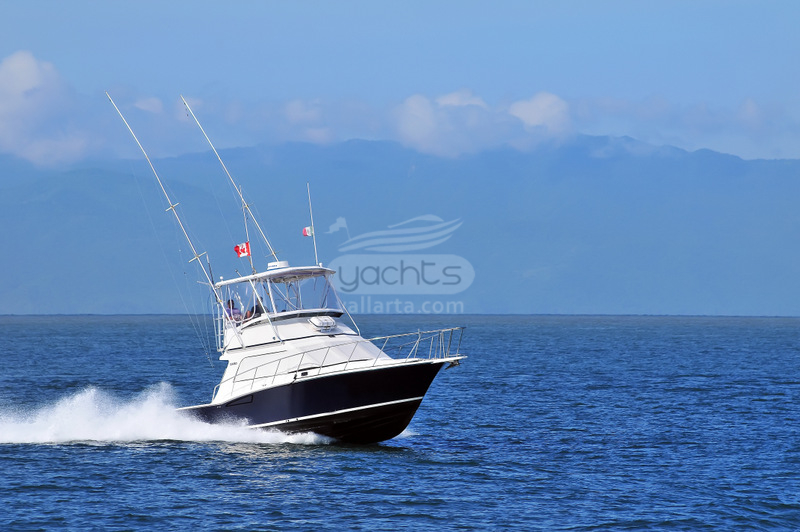 Tournament Champion Vessel, powered by Twin 375hp Diesel Engines, cruises at 21 knots. 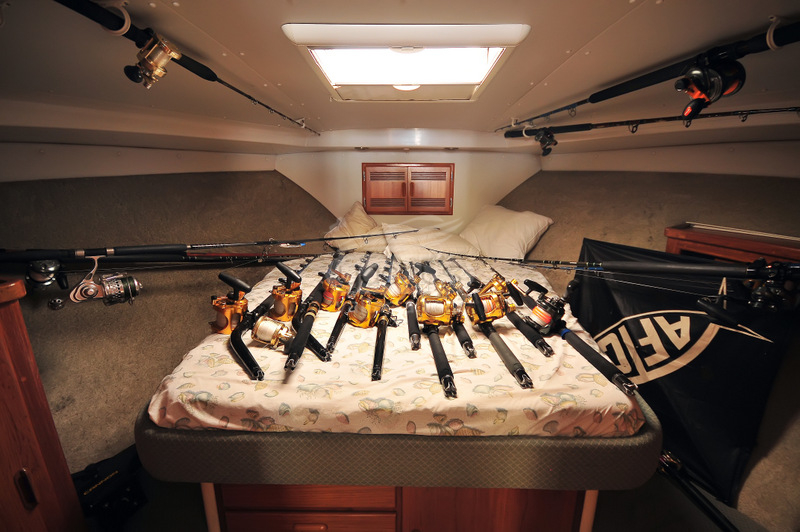 Live well, Fish Box, 2 Outriggers and Tuna tubes. 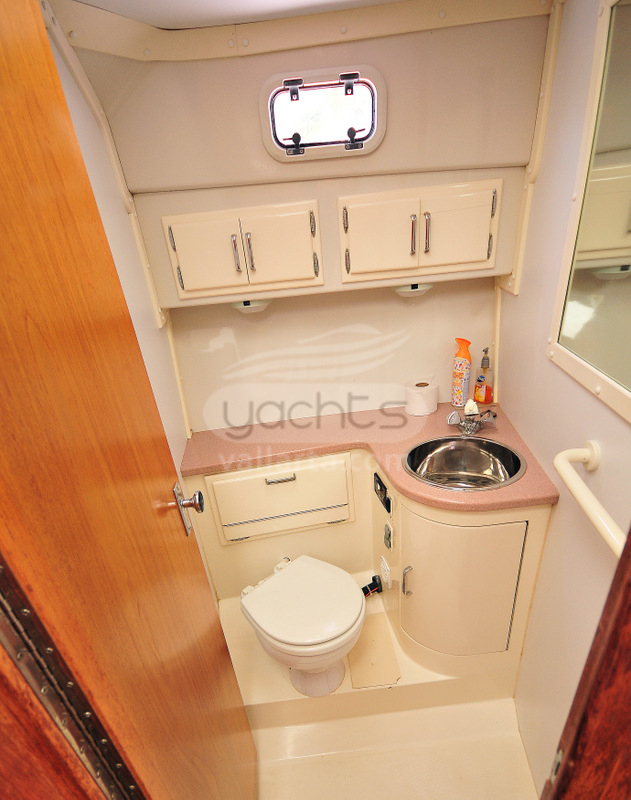 A/C Convertible Cabin & Full Bath, TV, Dinette, Bar, Galley and Stereo w/ IPod plug. 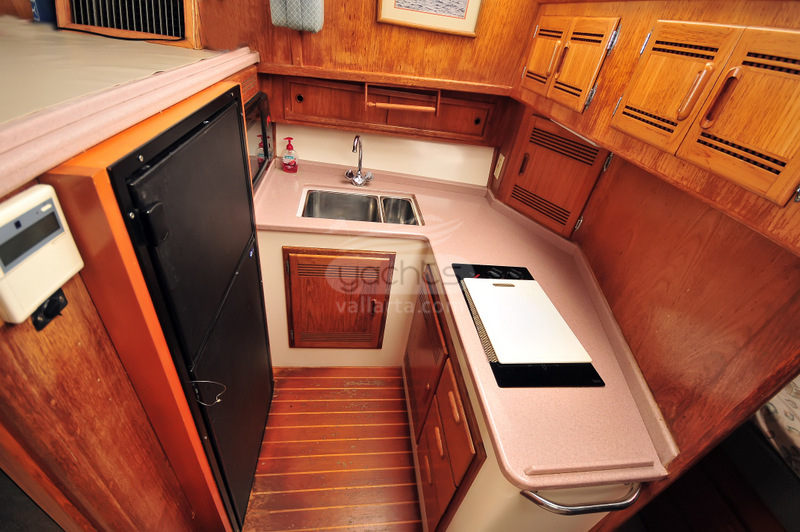 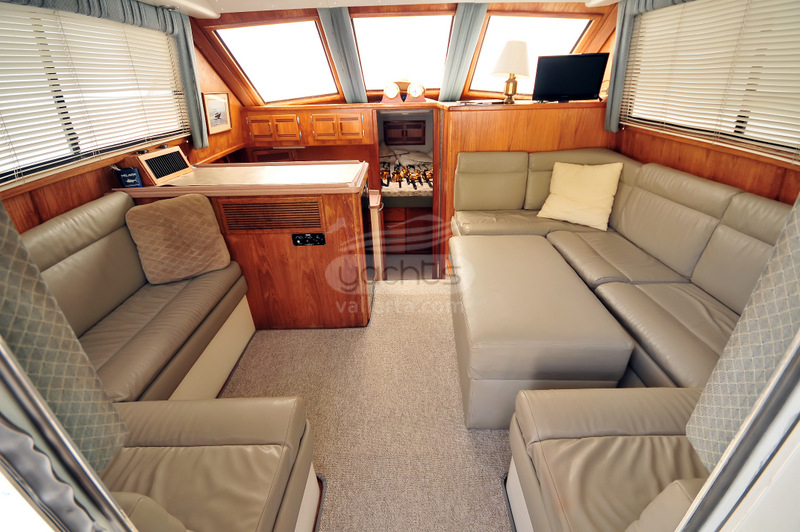 Equipped master stateroom and twin bunks.